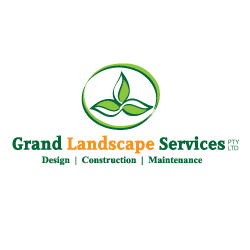 Grand Landscape Services has grown to become a leading service provider of commercial grounds management, commercial landscape installation, residential design/build, residential grounds management and residential landscape installation. We employ a team of professionals and industry experts who adhere to a strict code of conduct, safety policy, environmental management and quality control systems across our projects. Our integrated business model enables us to be an innovative industry leader offering complete solutions to our valued clientelle from initial concept stage through to delivery and maintenance.